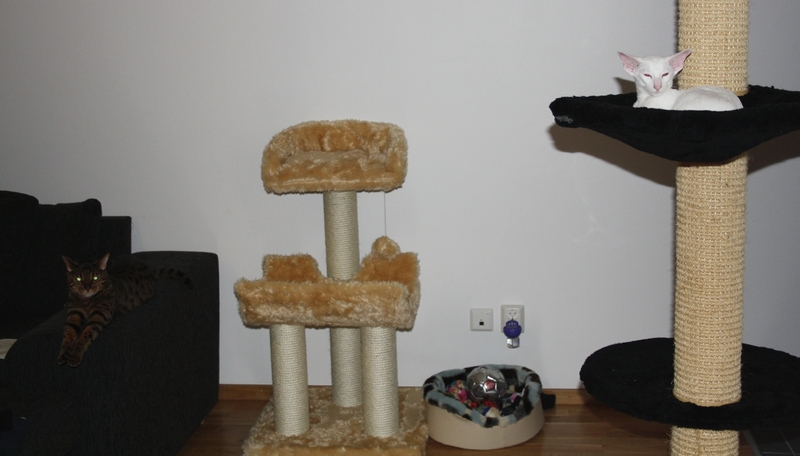 Jocke and I are just two ordinary people who have cats (or the other way round), live with cats and adore them. 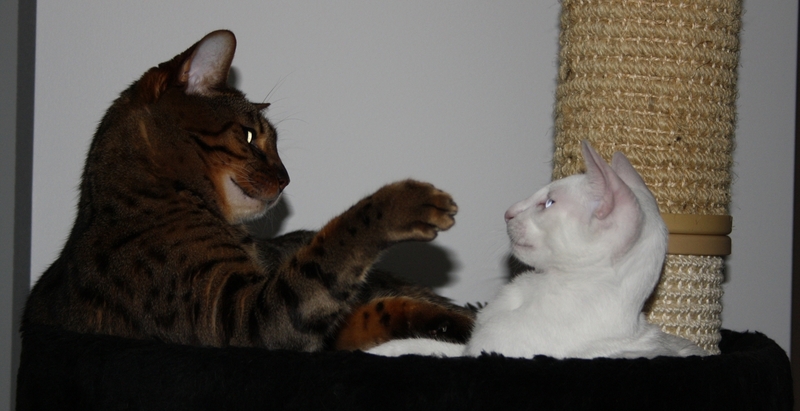 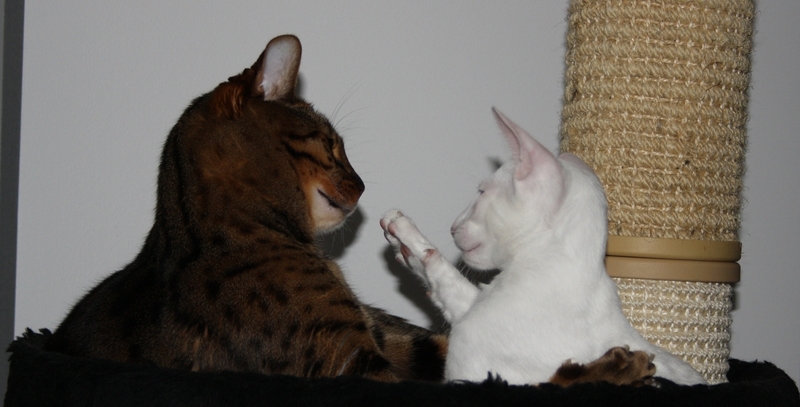 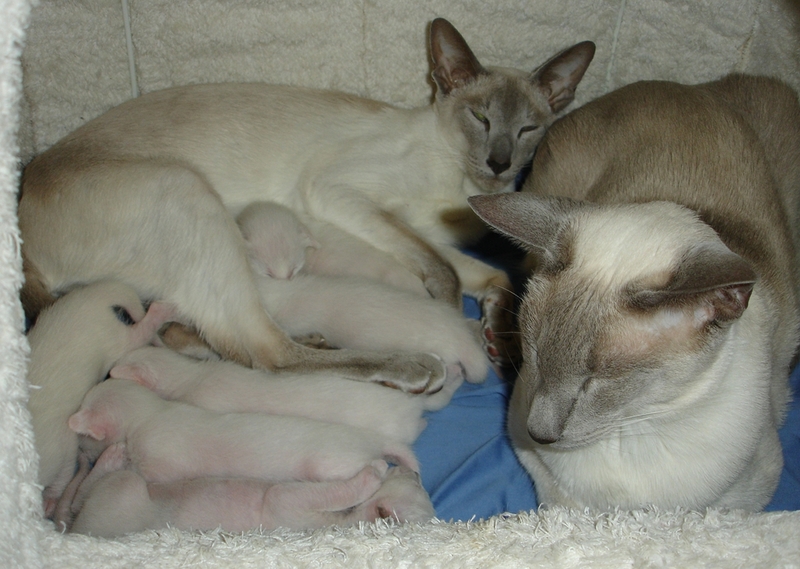 But at the same time, we are fascinated by Siamese cats and we have a cattery registered in FIFe. 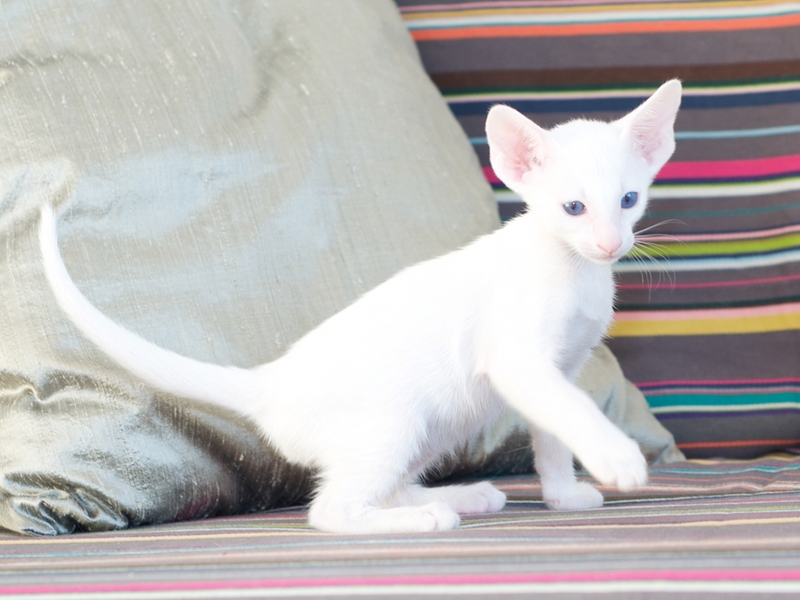 Sometimes we have kittens available to loving permanent homes. 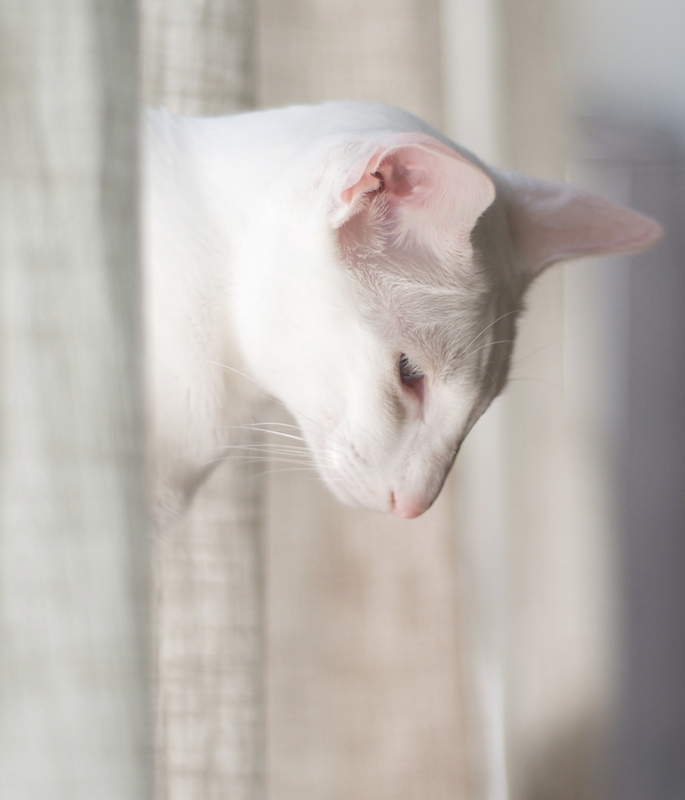 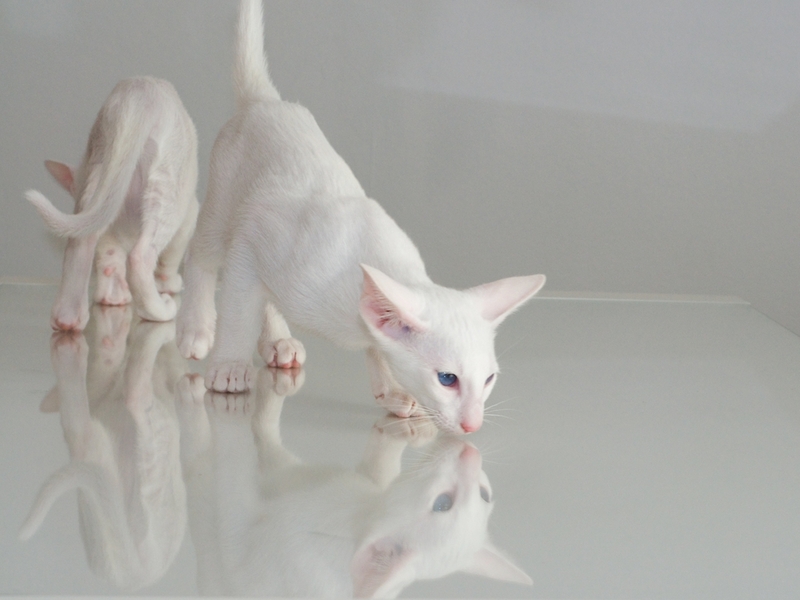 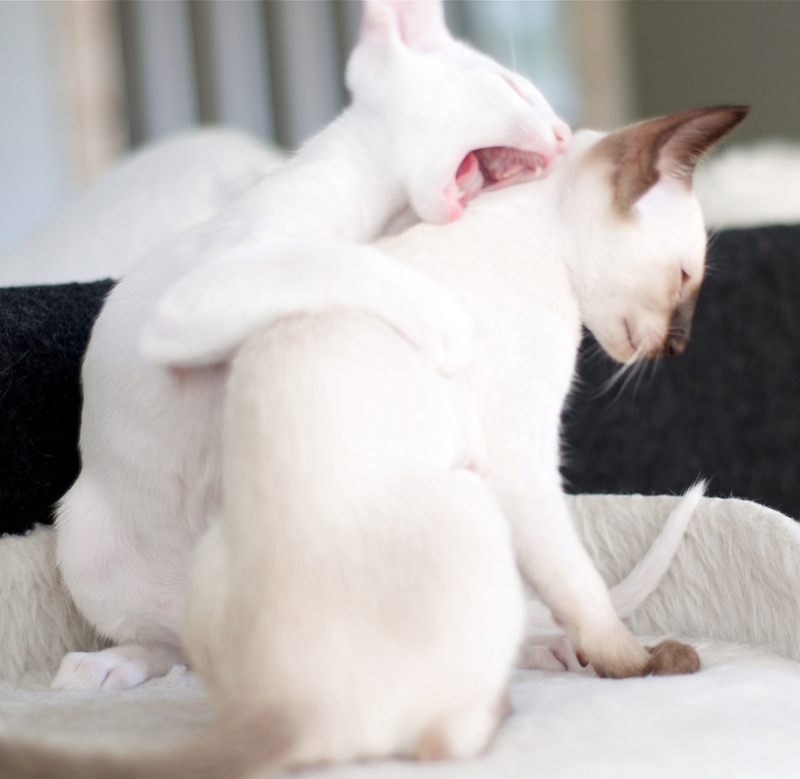 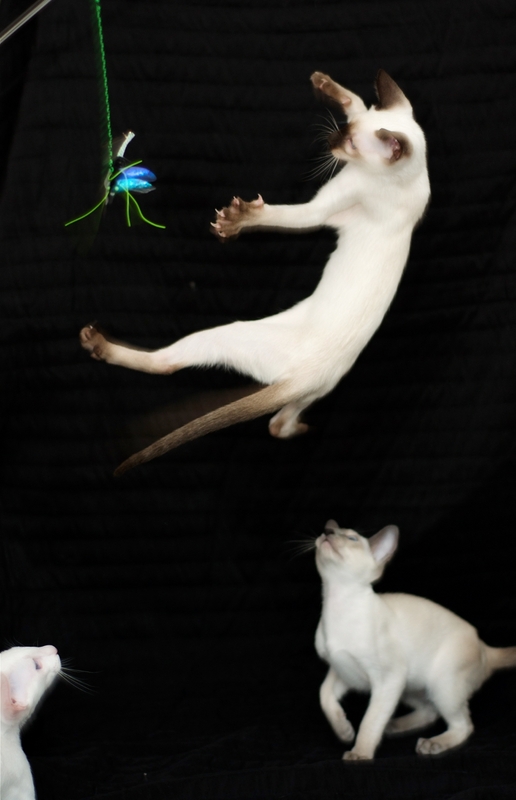 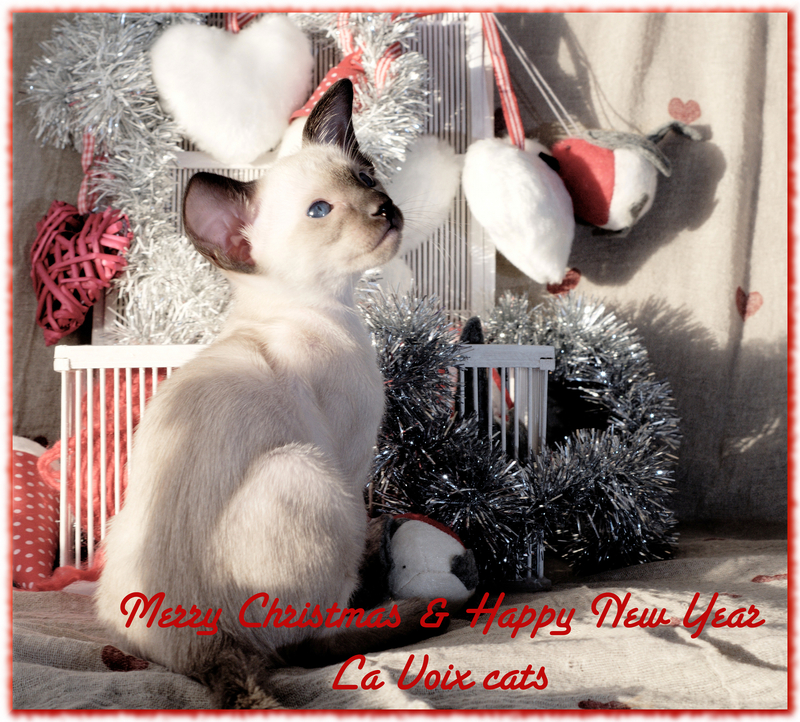 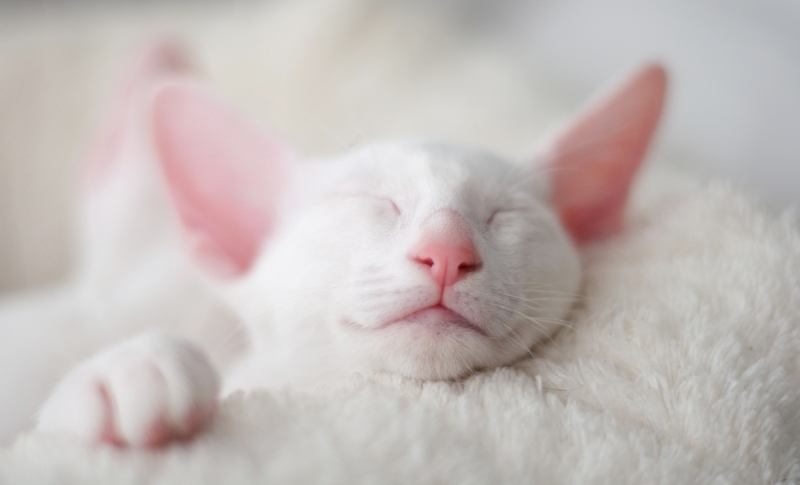 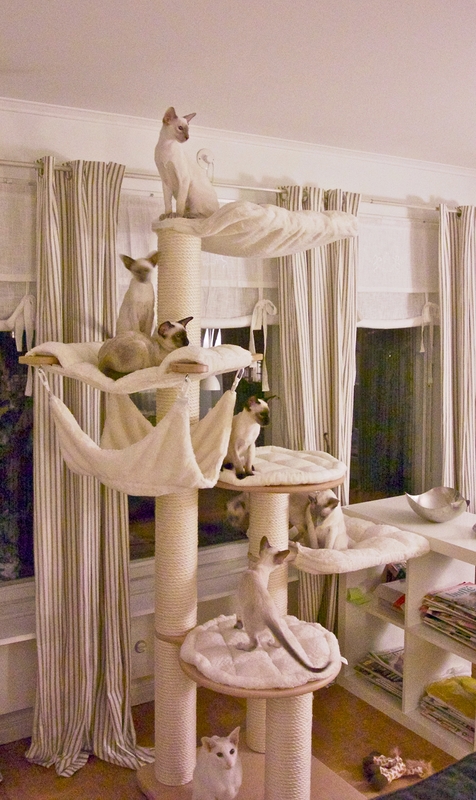 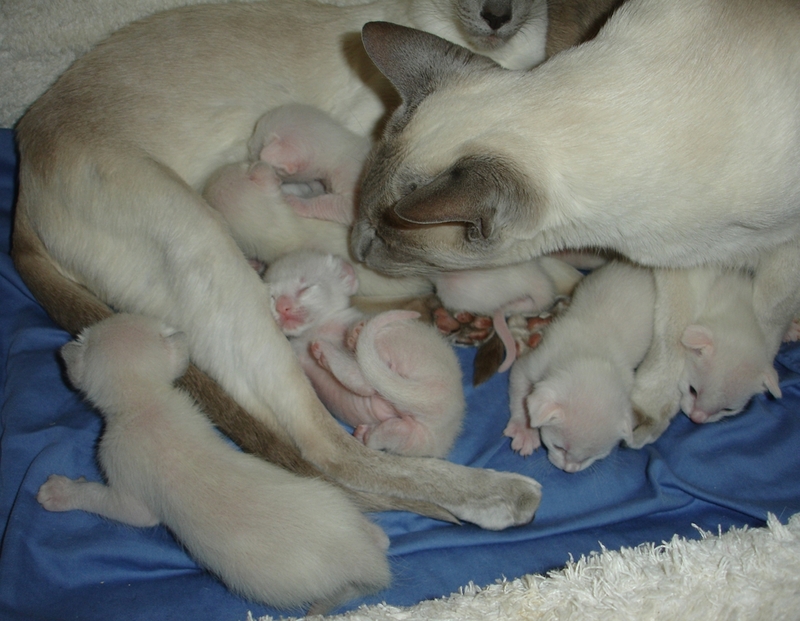 We feel that others should have as amazing cats as we have and we work hard to preserve health and all that makes Siamese cats so special. 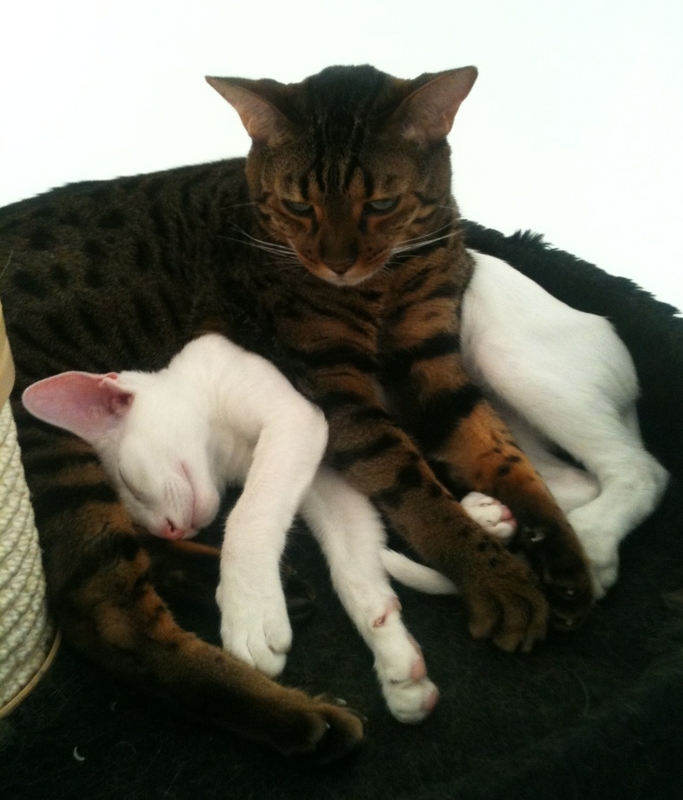 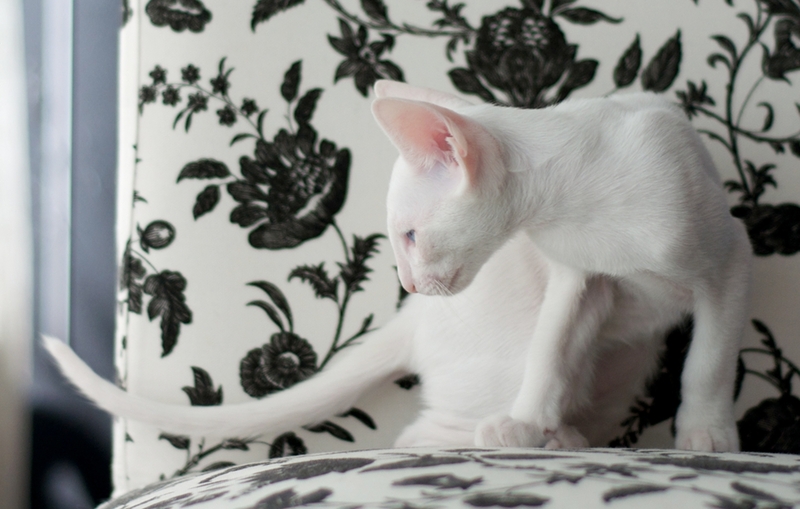 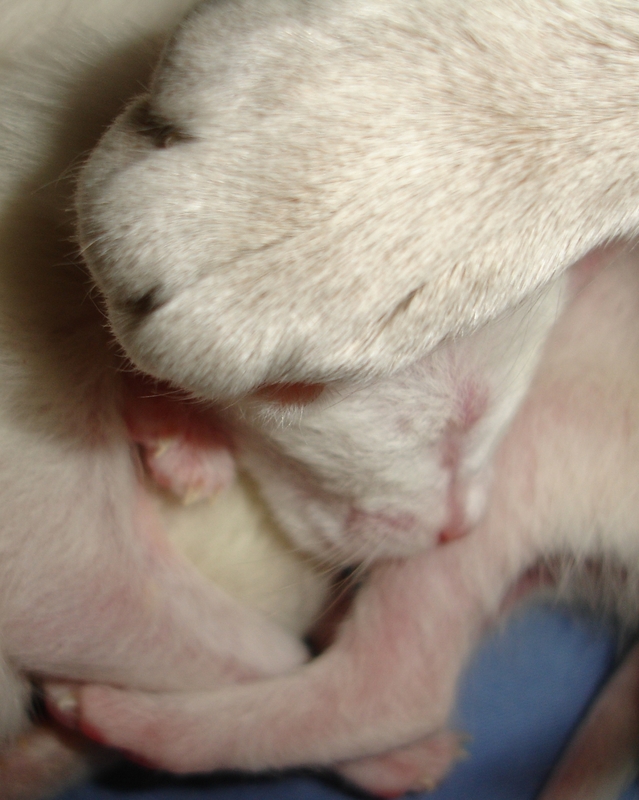 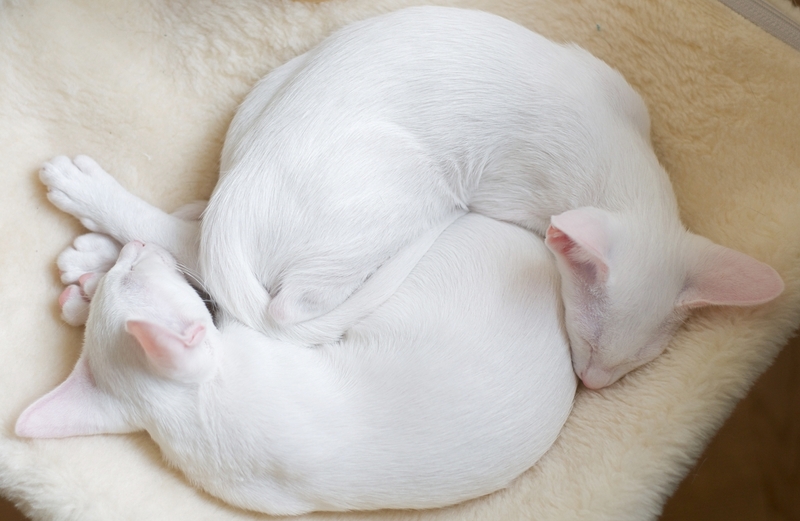 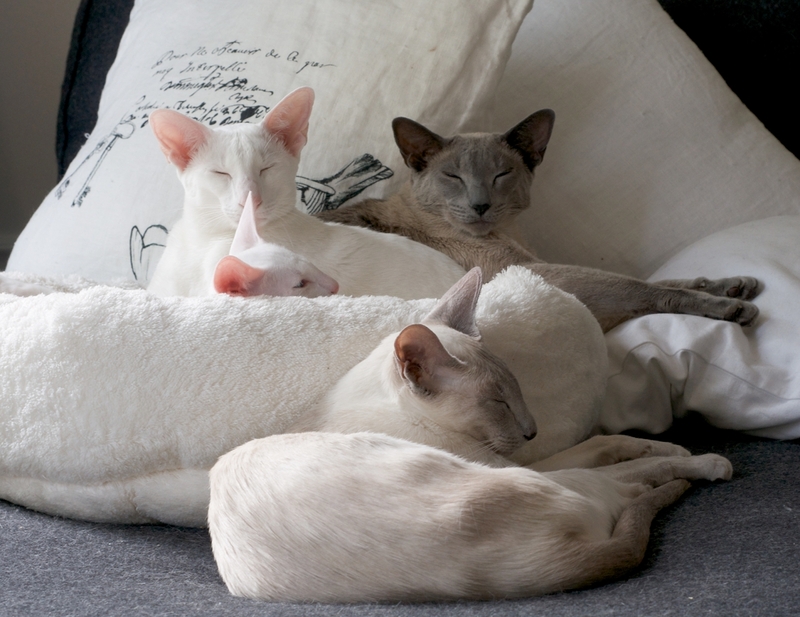 But before all, we love our furry family members all the same, Siamese or not. 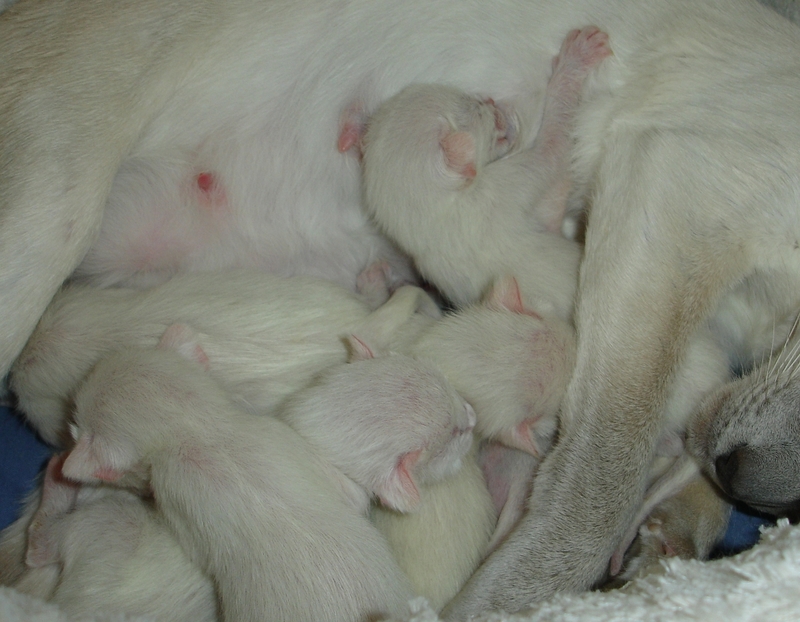 Boys who never become full fledged studs, but live happy pet lives, and yet manage to become fathers to one or two litters before becoming neuters are extremely beneficial for their race. 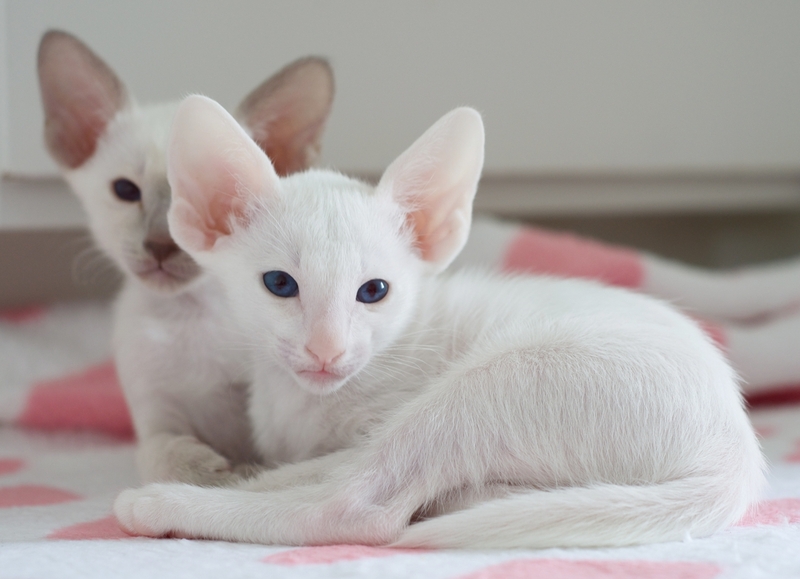 If it was not for them, there would be a couple of so called ‘matador’ studs per generation and all the queens would be mated to them which in the long run would lead to diminishing of the genetical diversity in the whole population/race and that is ultimately a bad thing. 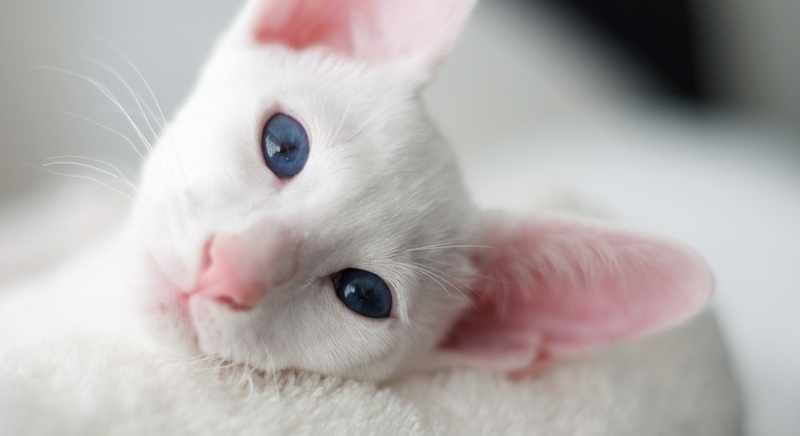 That would give us cats with poor immune system that are more prone to get sick and live shorter in average. 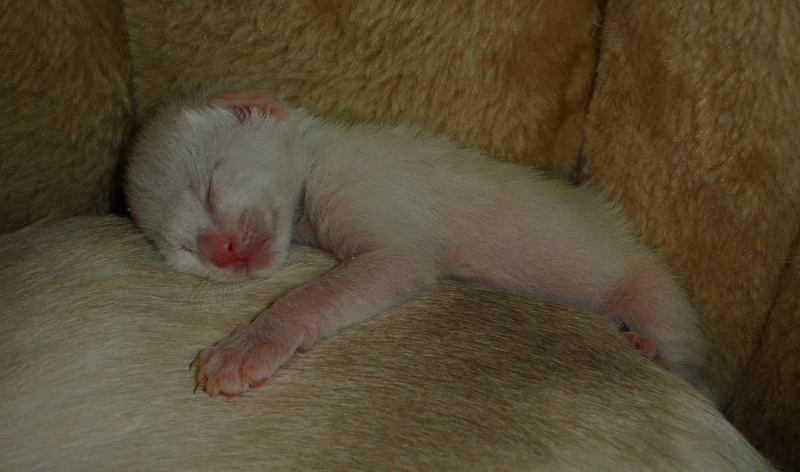 But not only for the greater good, but also because he was such a beautiful kitten, and one of Jossan’s big and happy babies (the Army of Clones, she might say), we are delighted to announce that one of the Jossan’s babies from the C-litter, Casper (now called Imre, and apparently, not a baby anymore) became a father at Malviken’s cattery, at Sunne, Sweden. 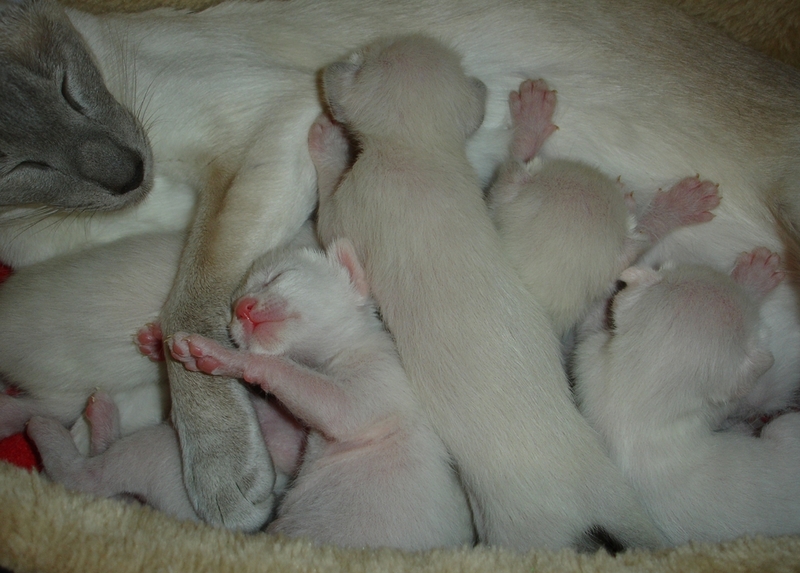 July 29, 2013, 8 (yes, EIGHT!) 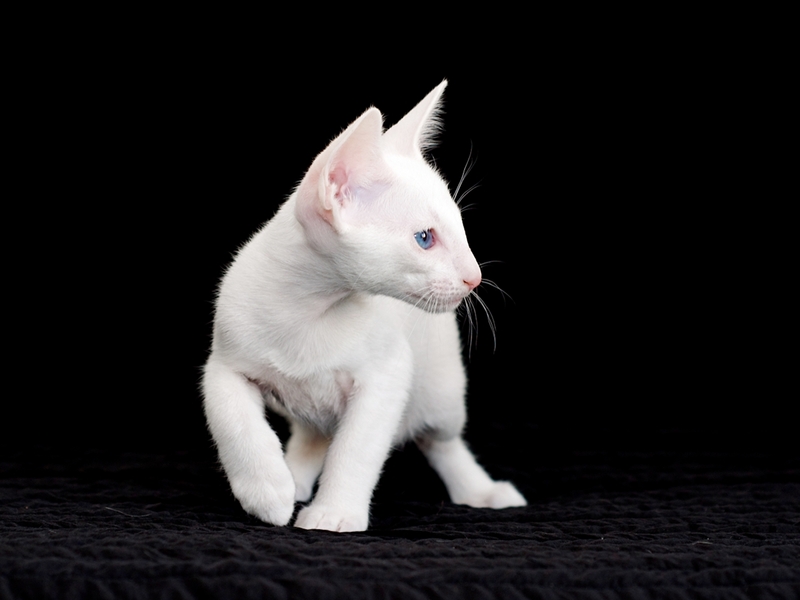 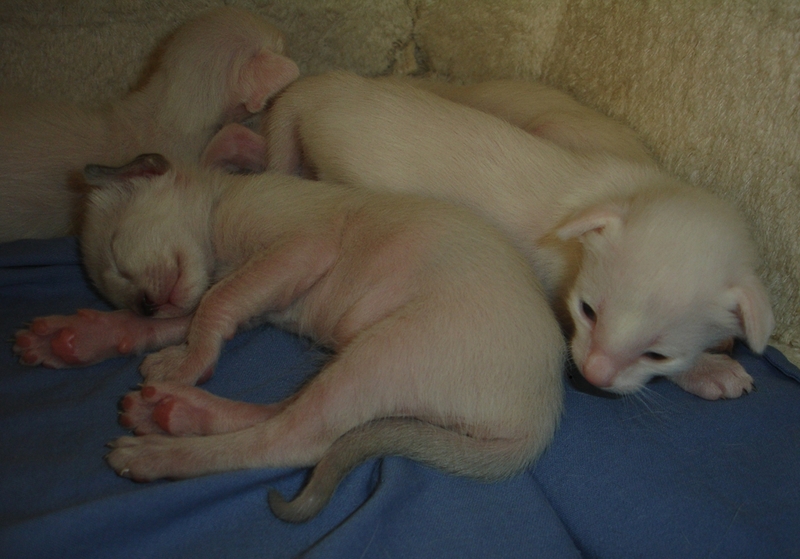 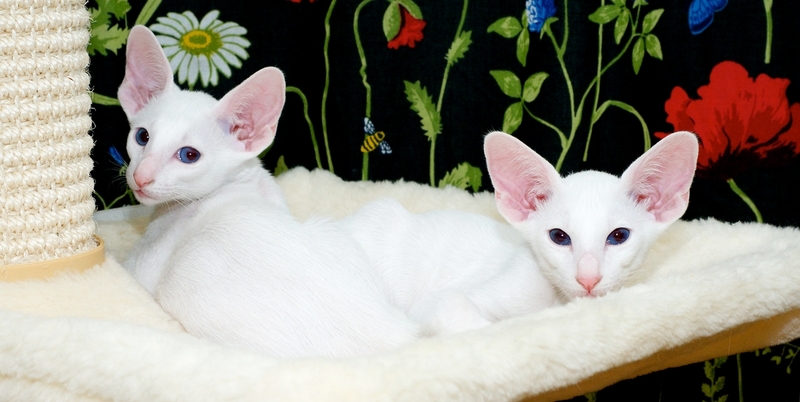 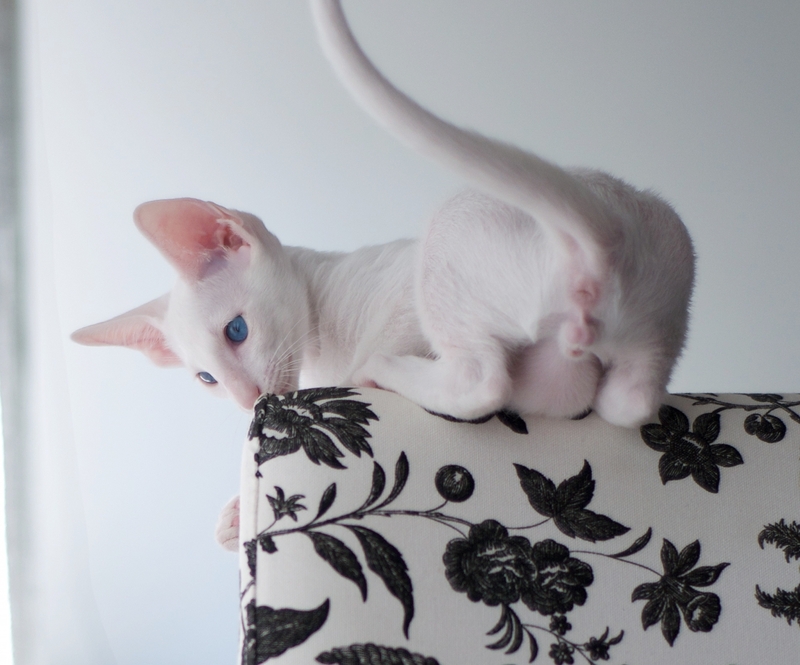 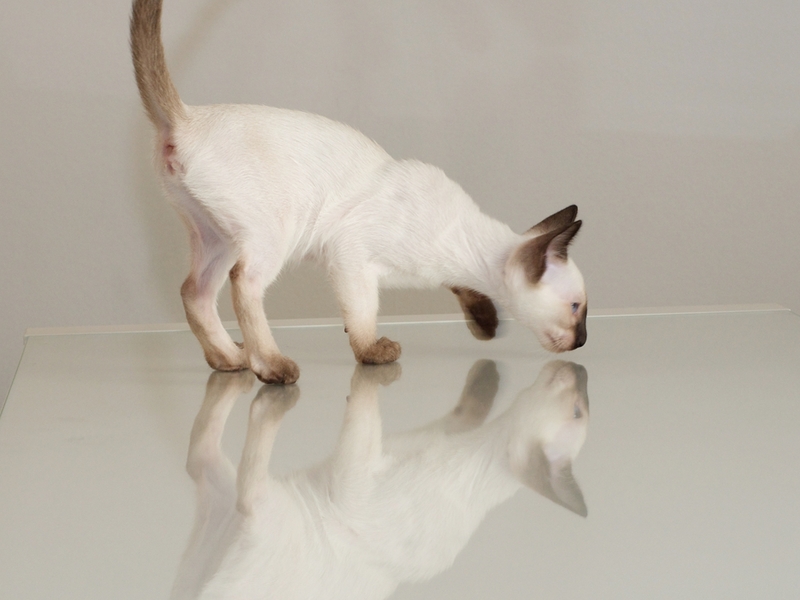 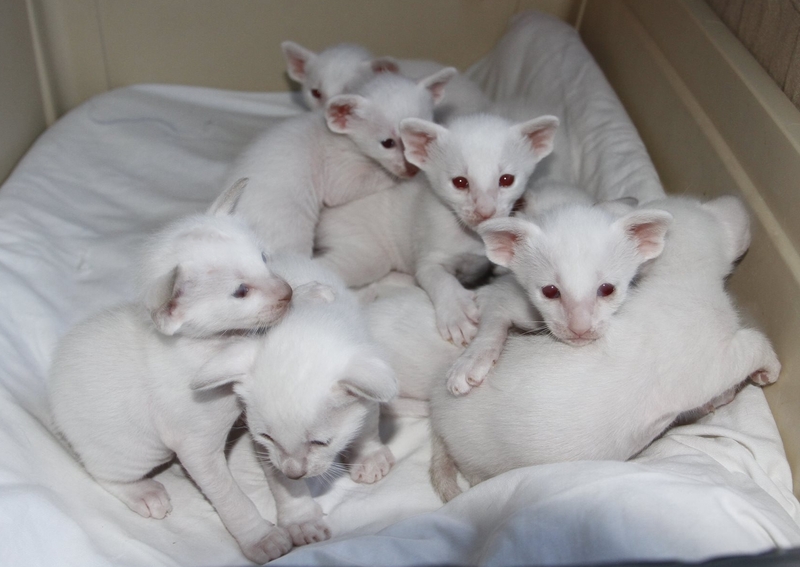 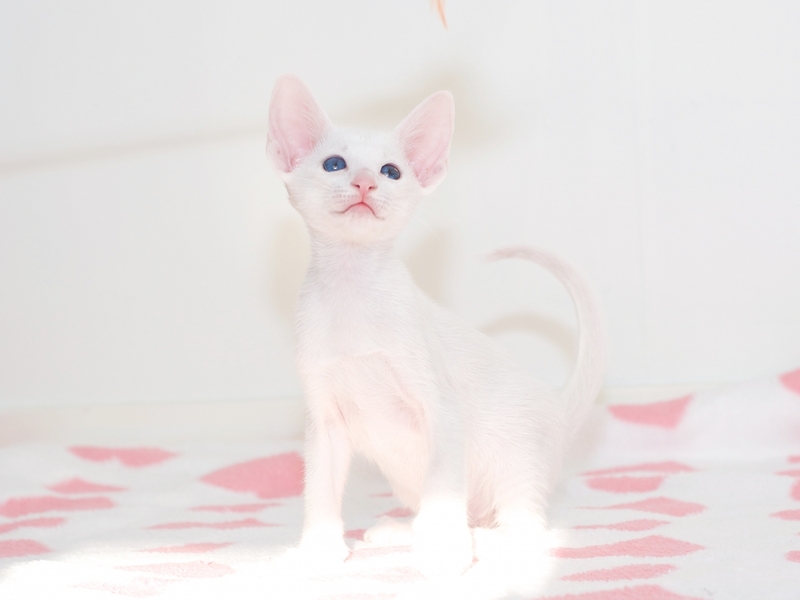 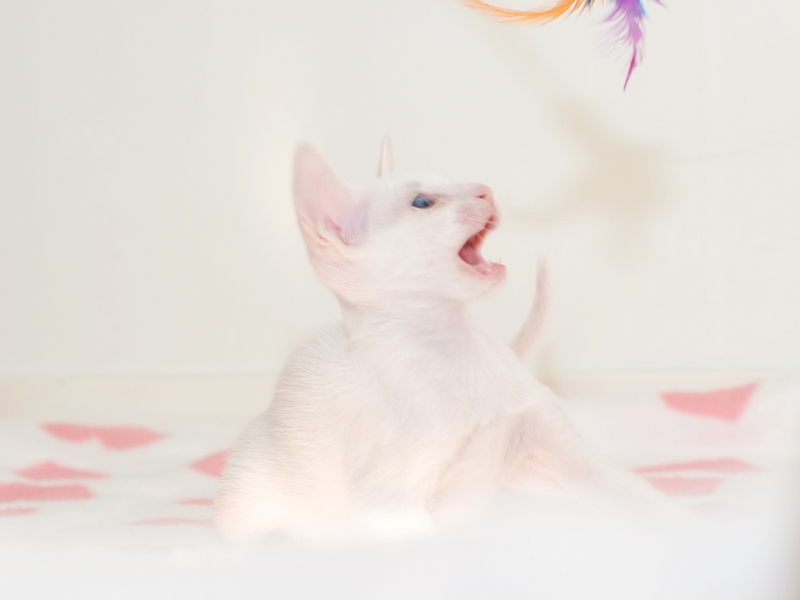 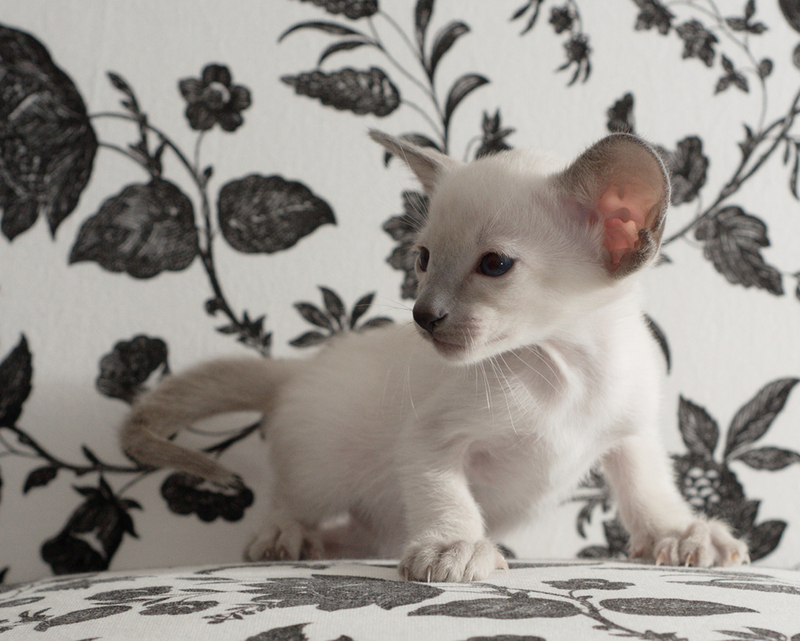 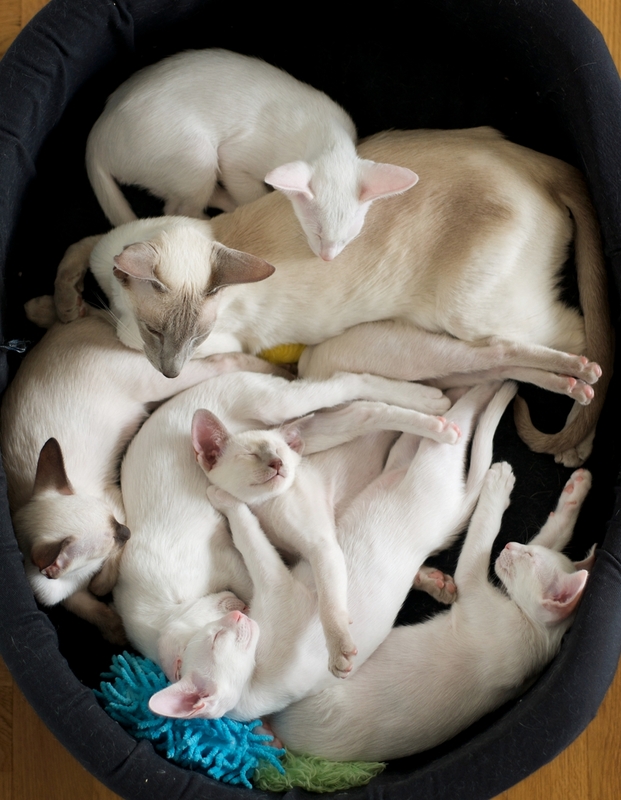 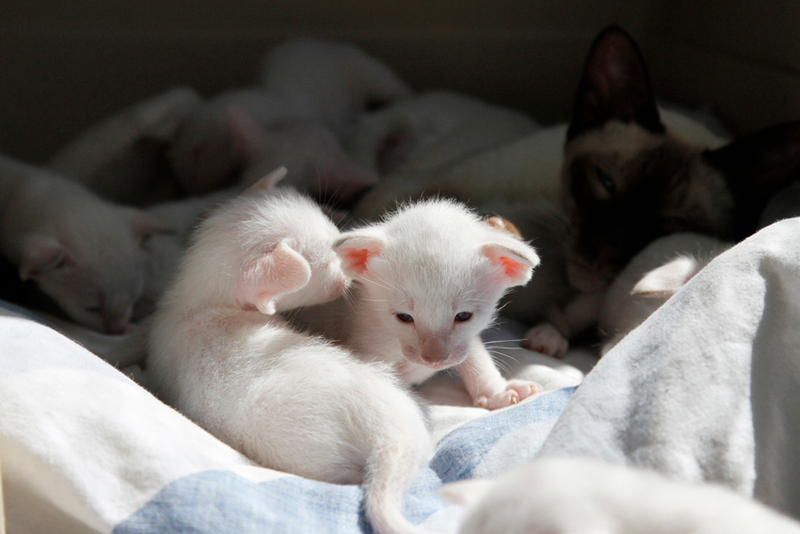 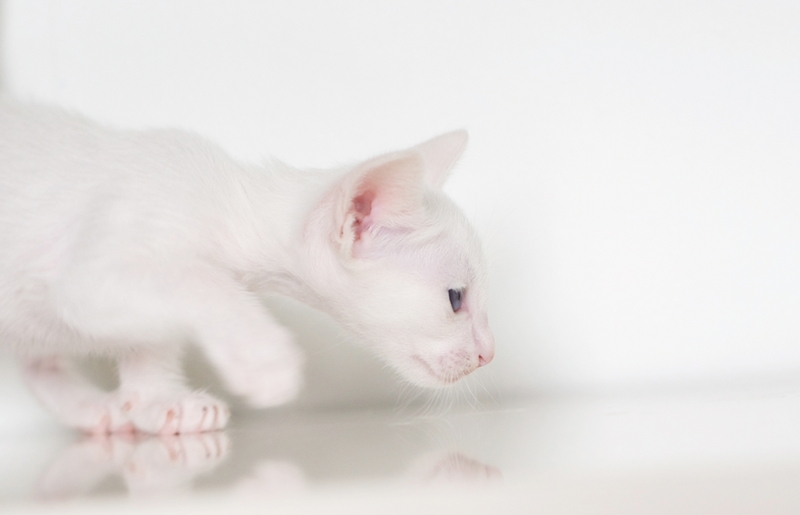 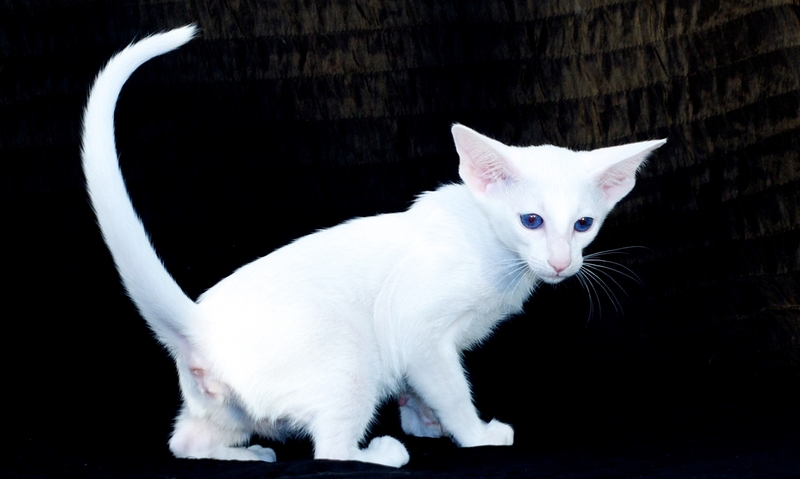 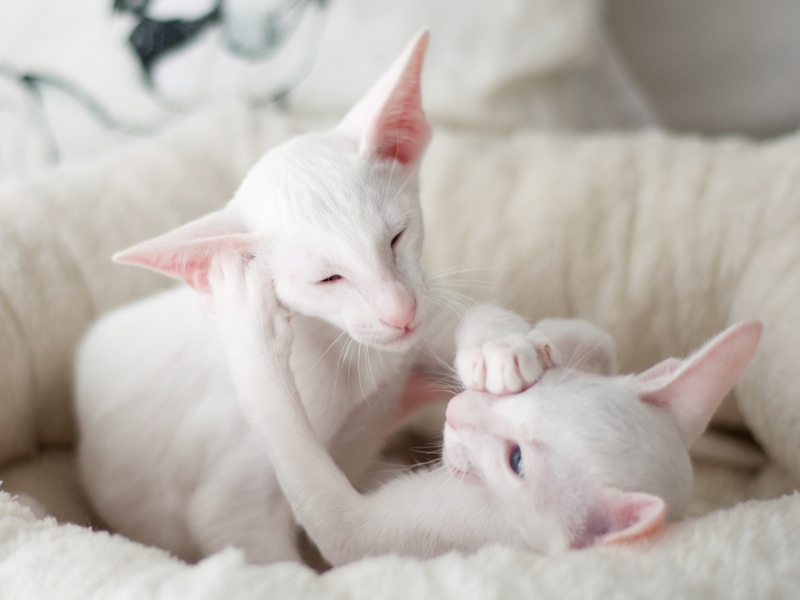 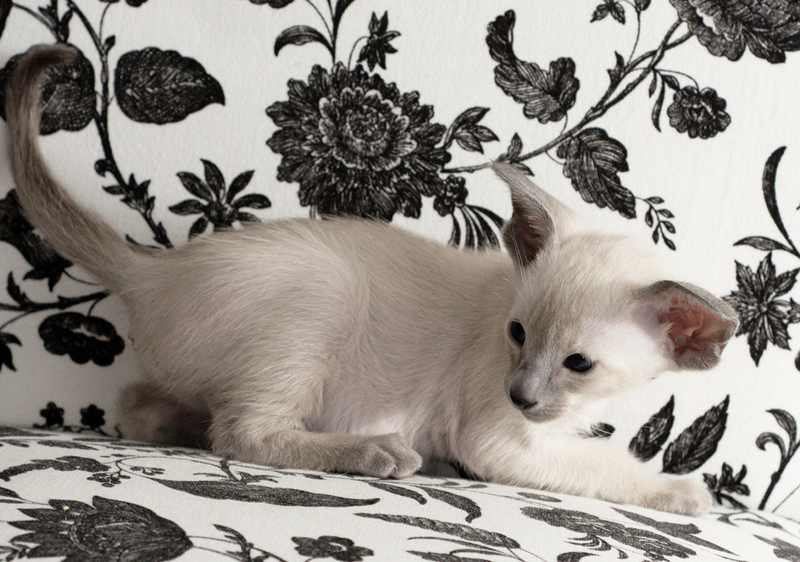 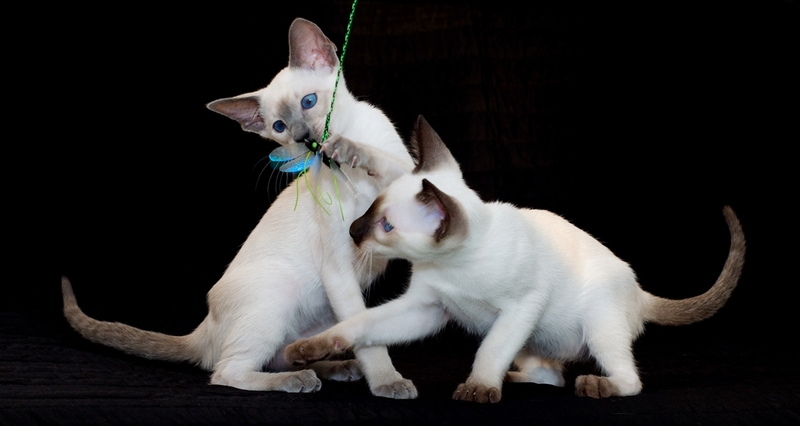 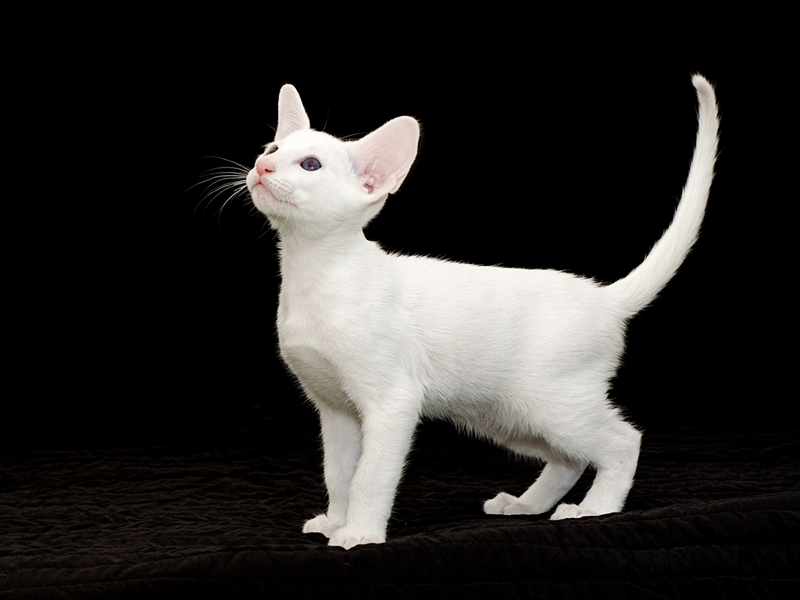 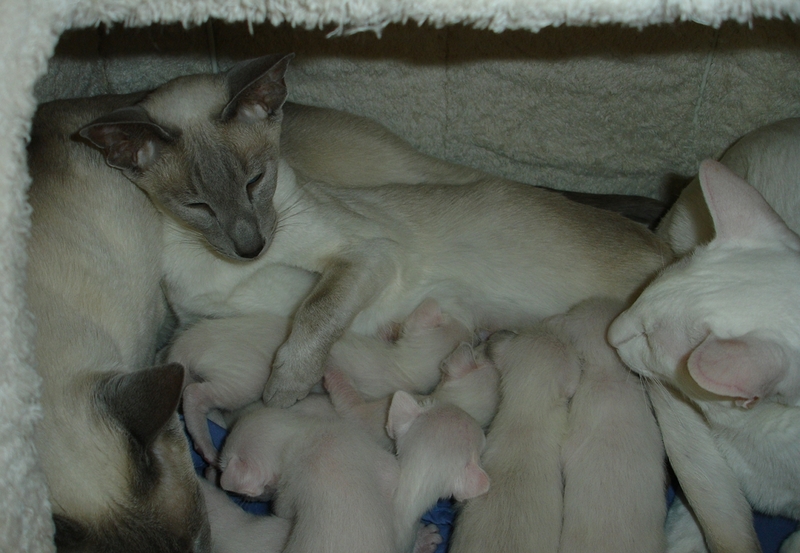 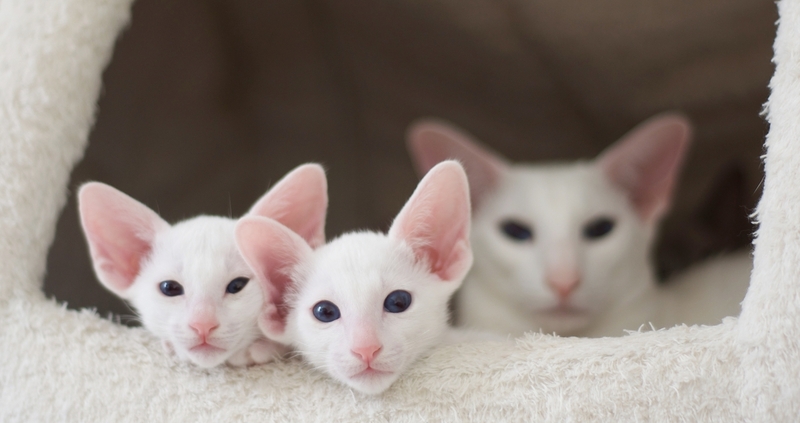 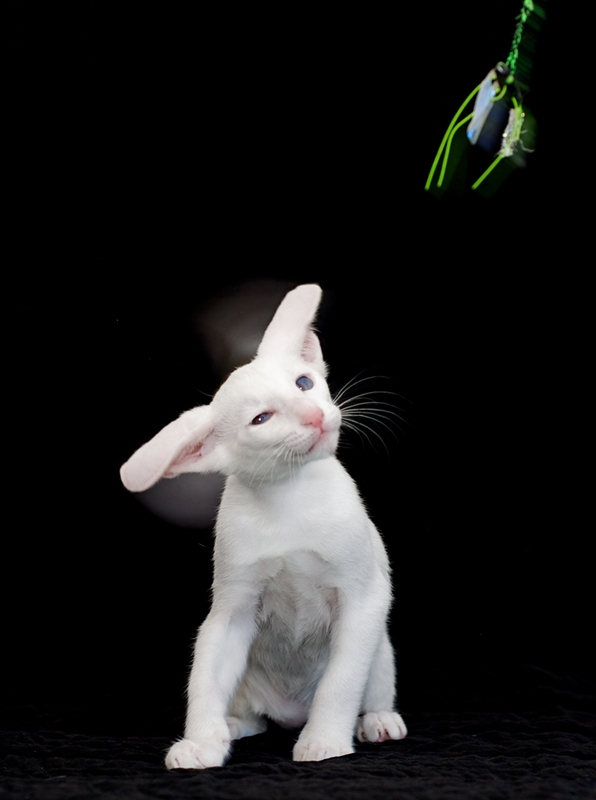 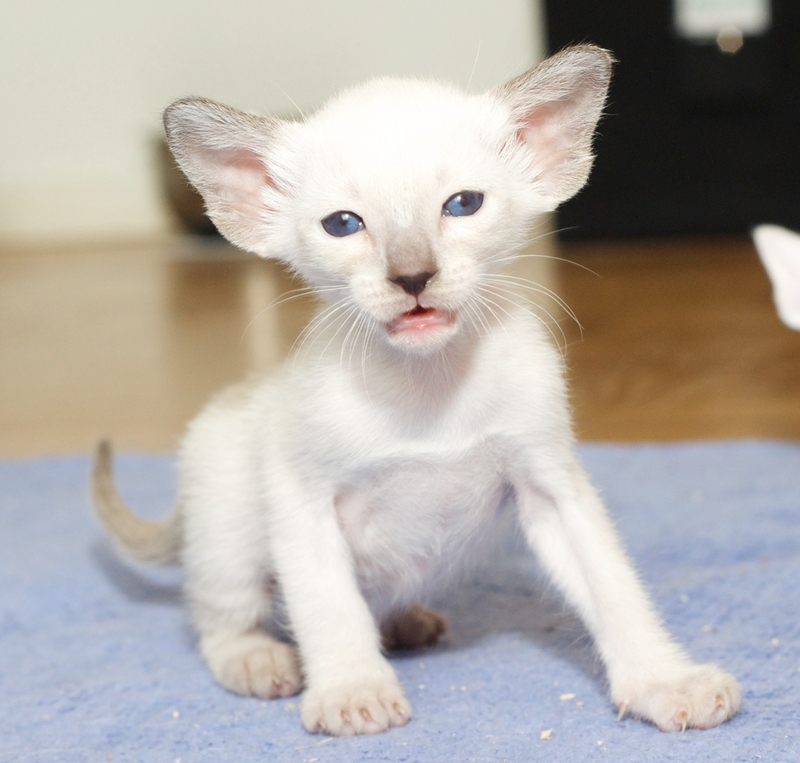 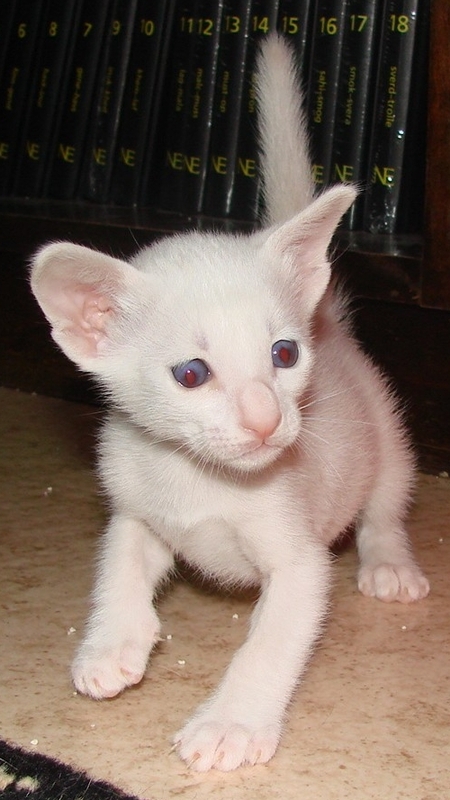 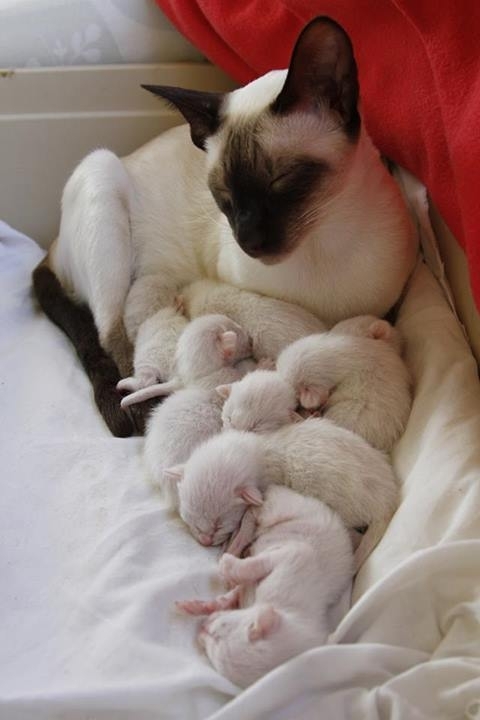 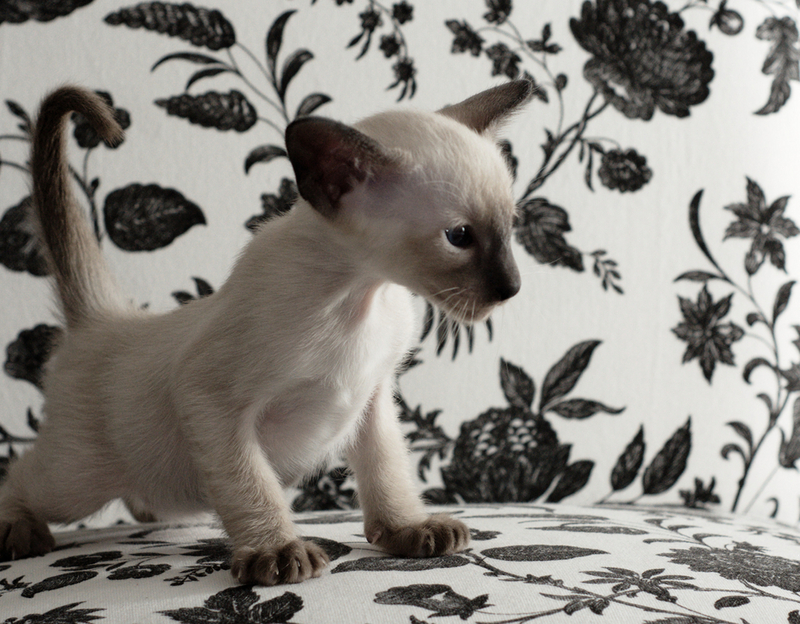 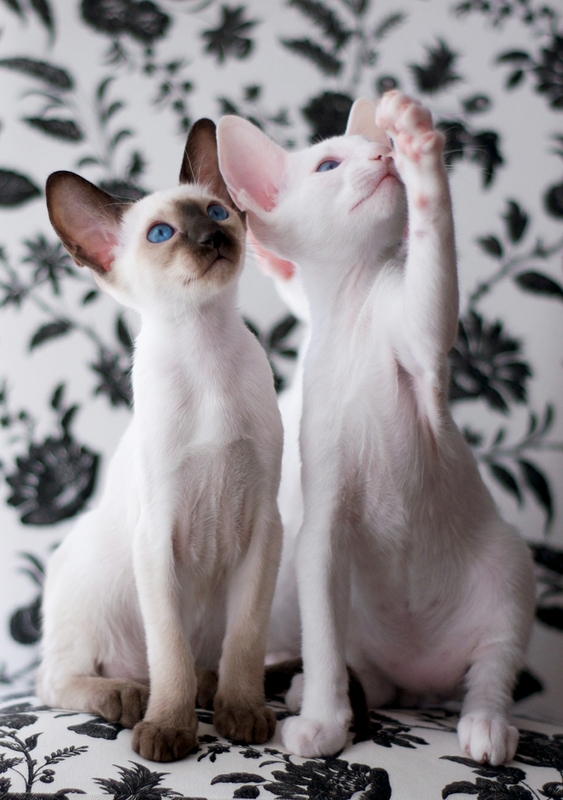 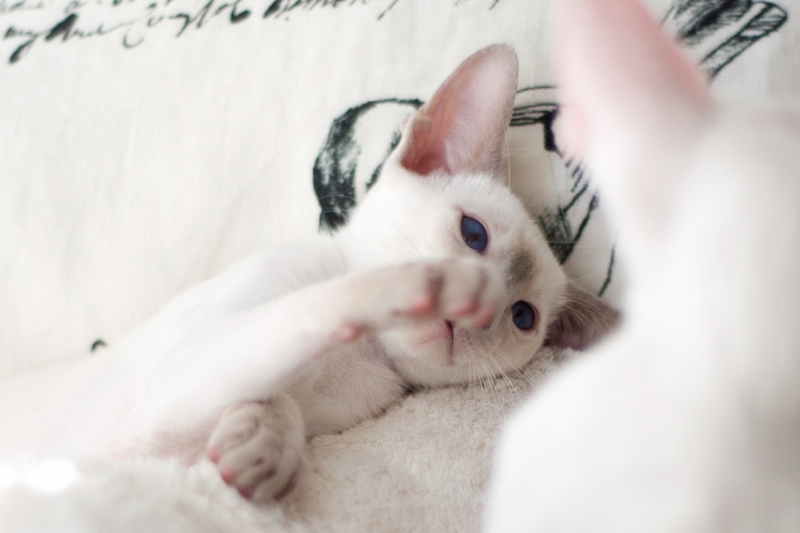 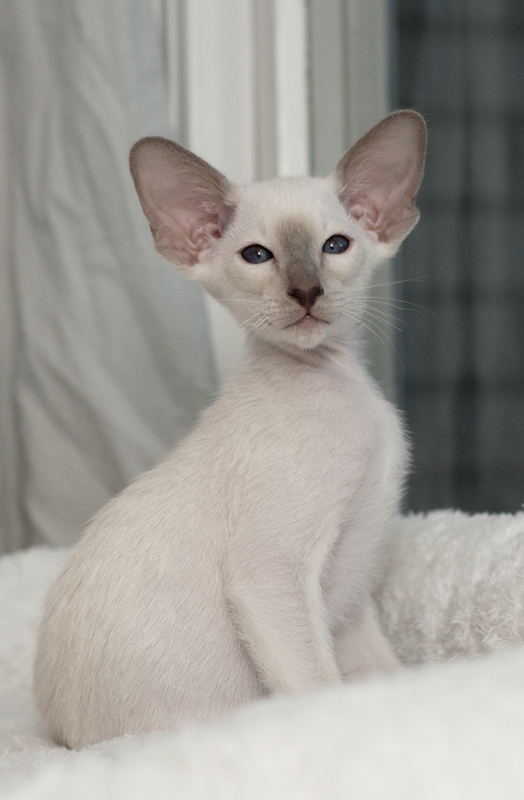 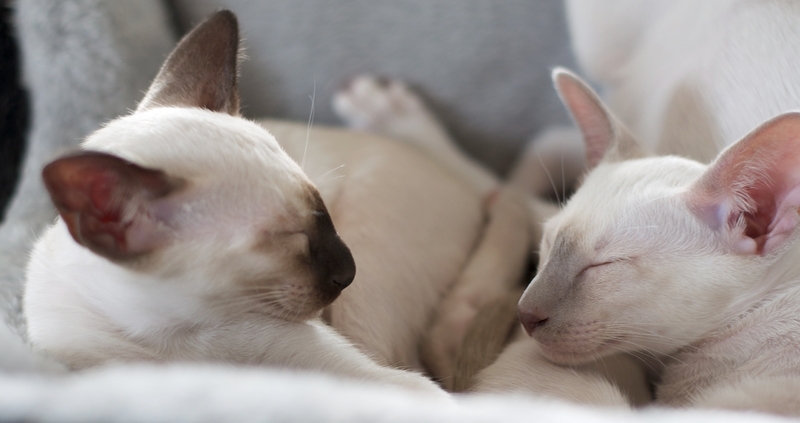 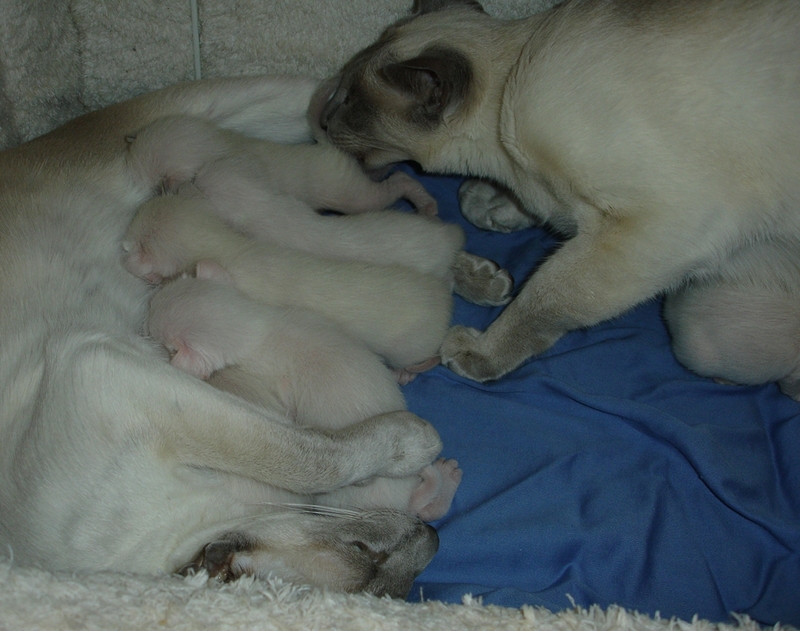 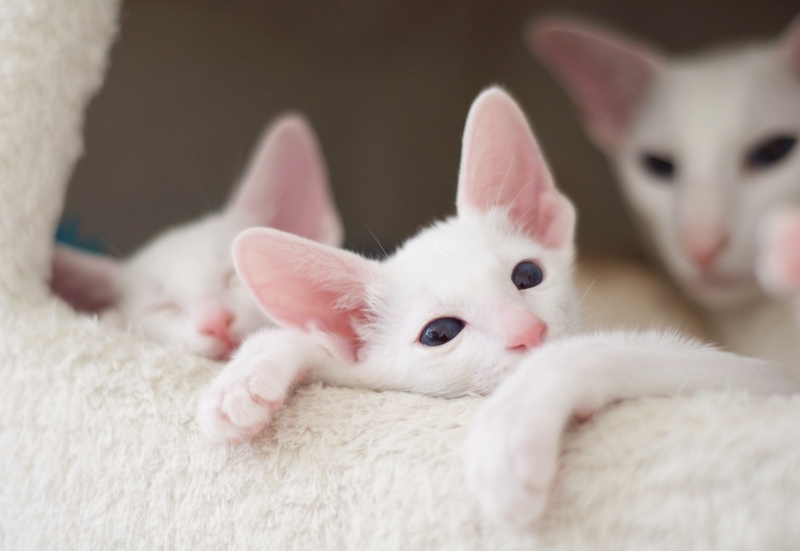 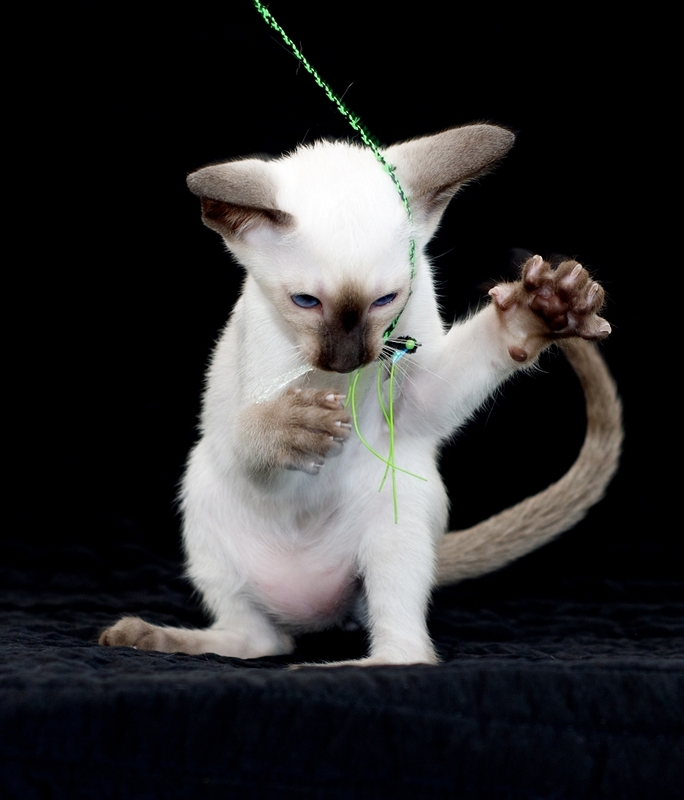 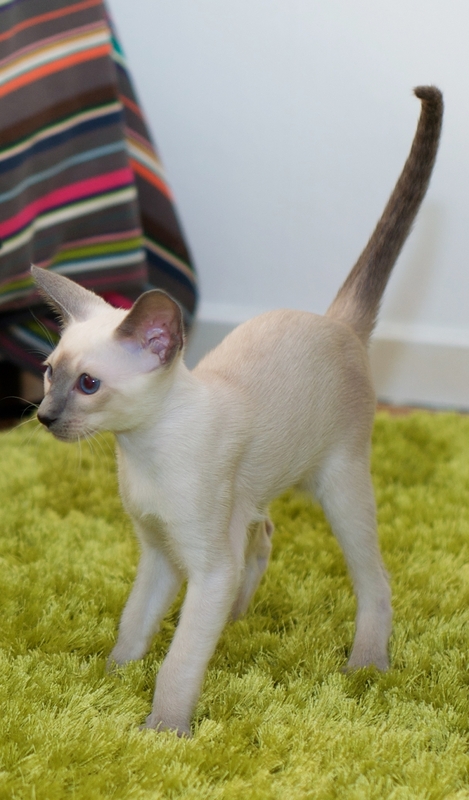 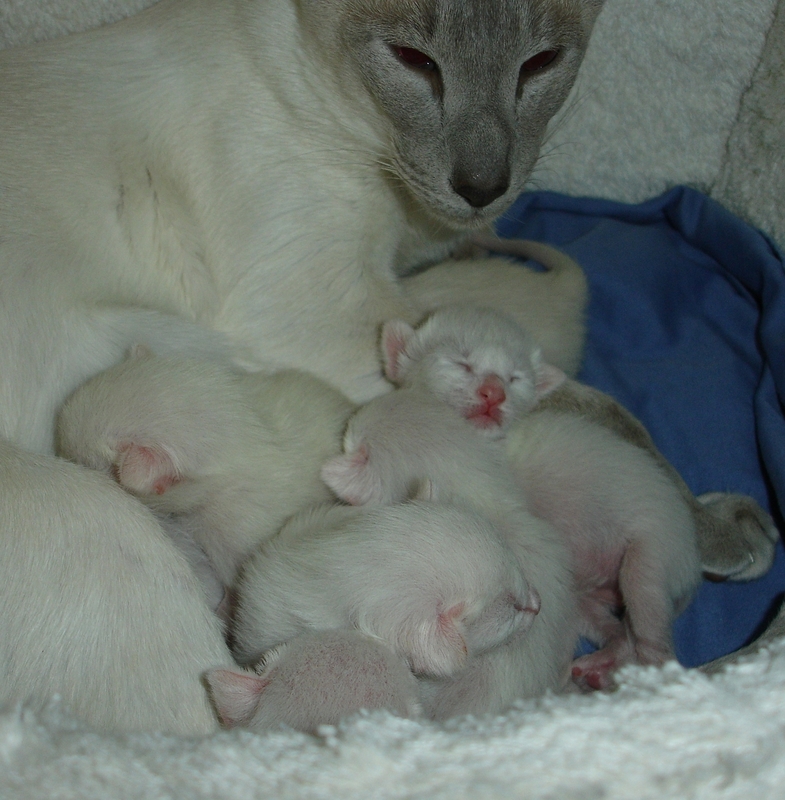 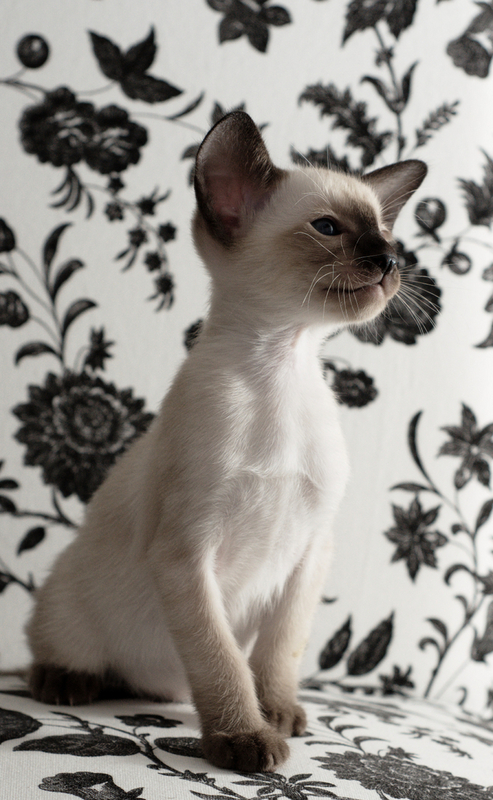 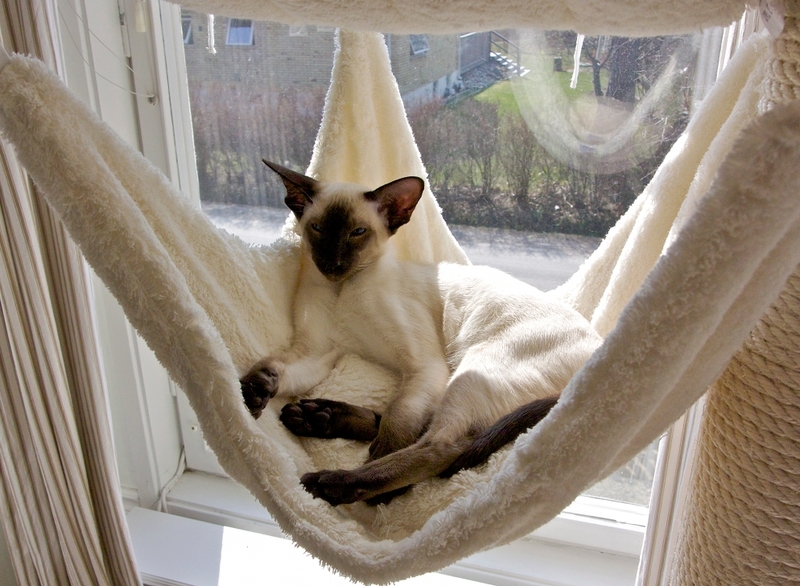 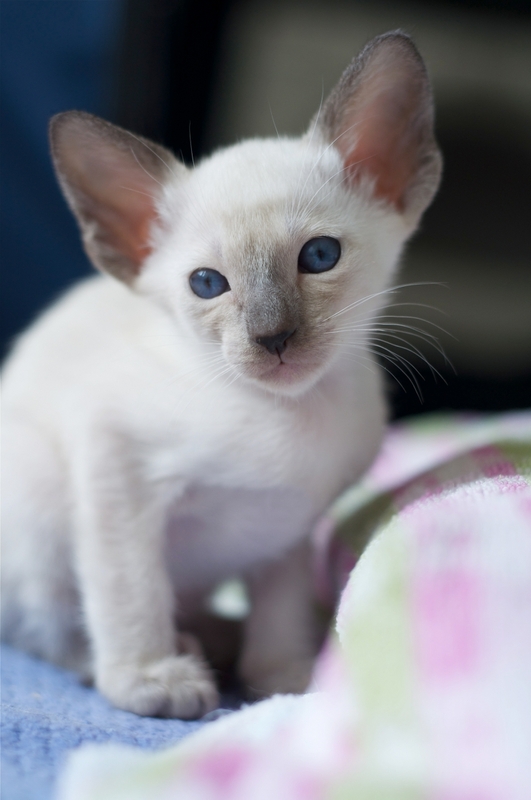 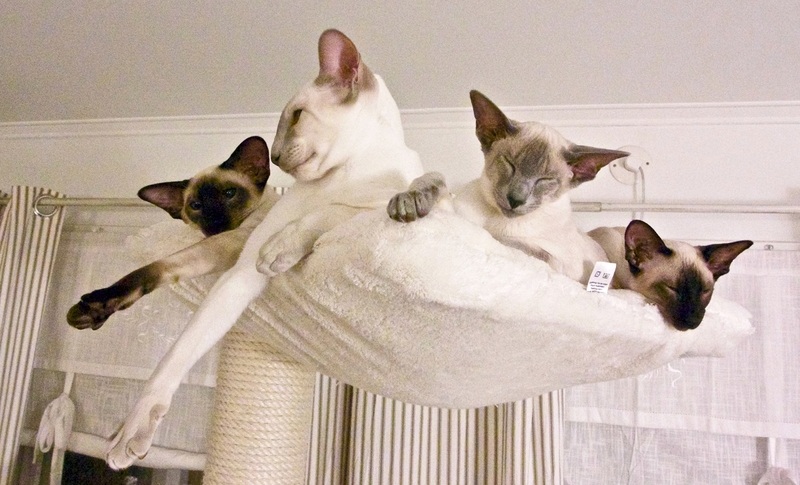 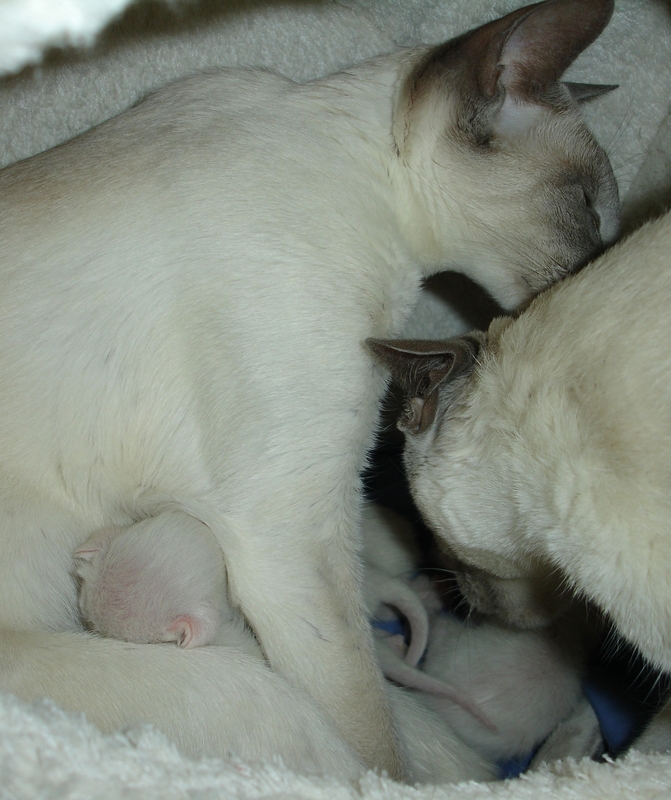 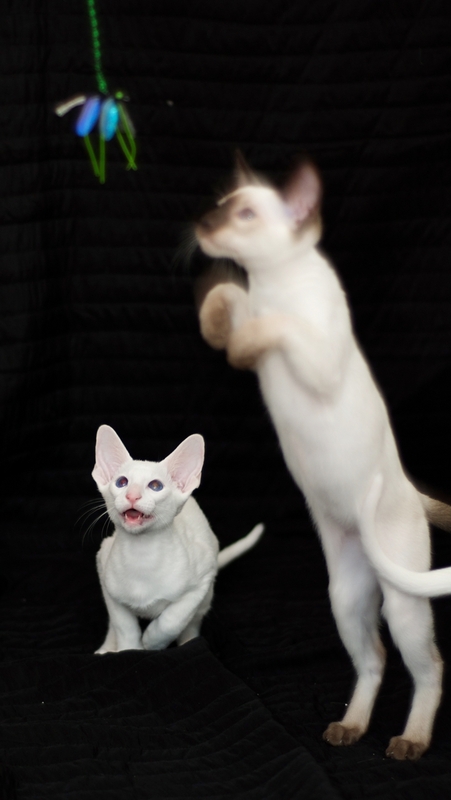 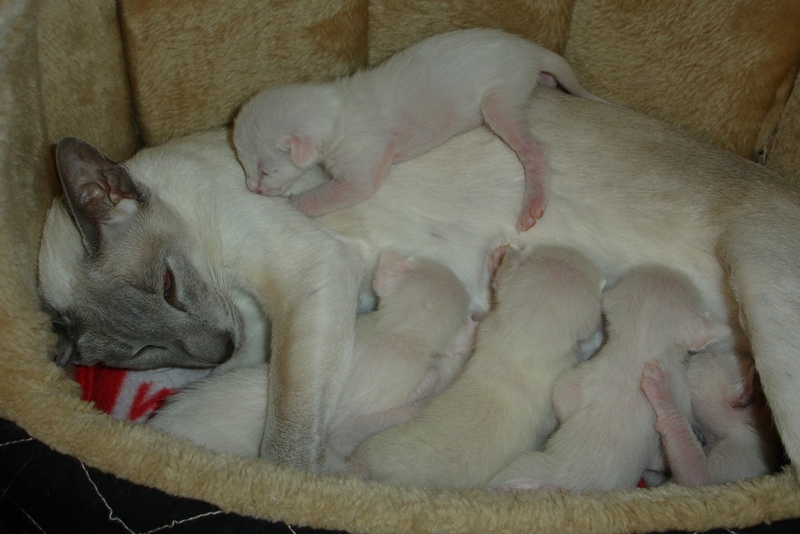 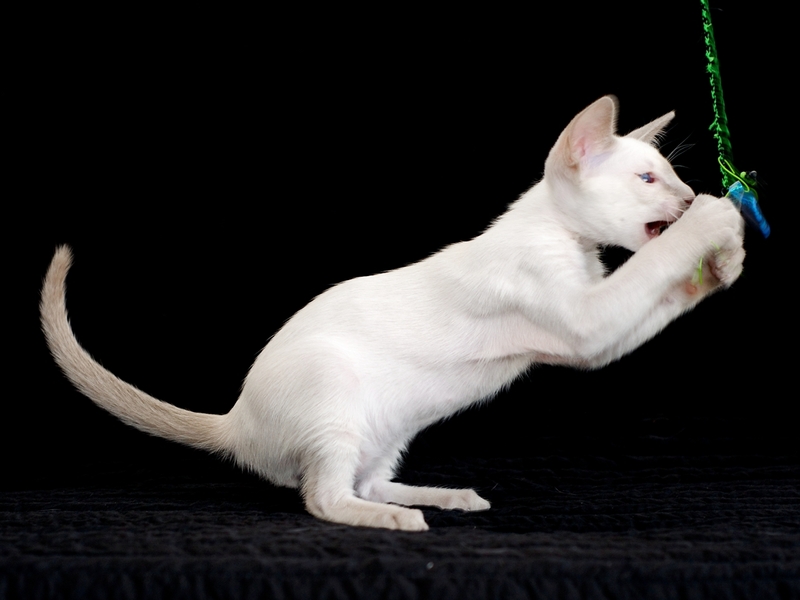 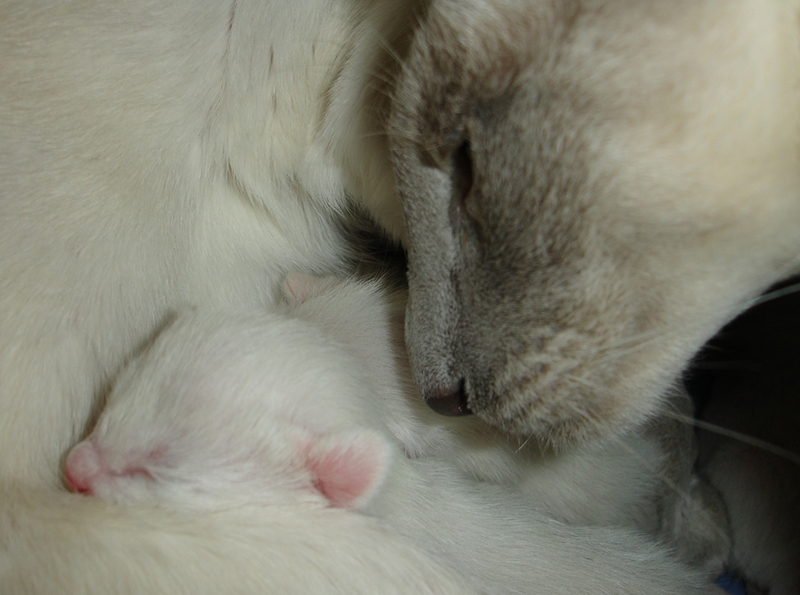 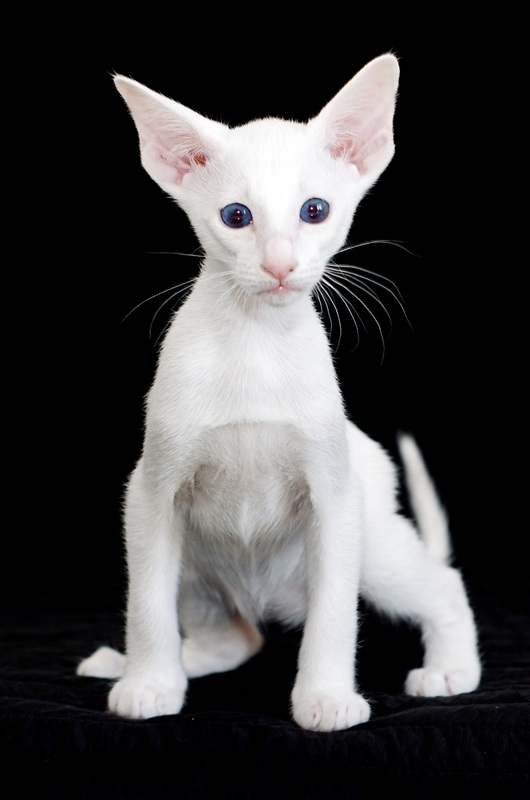 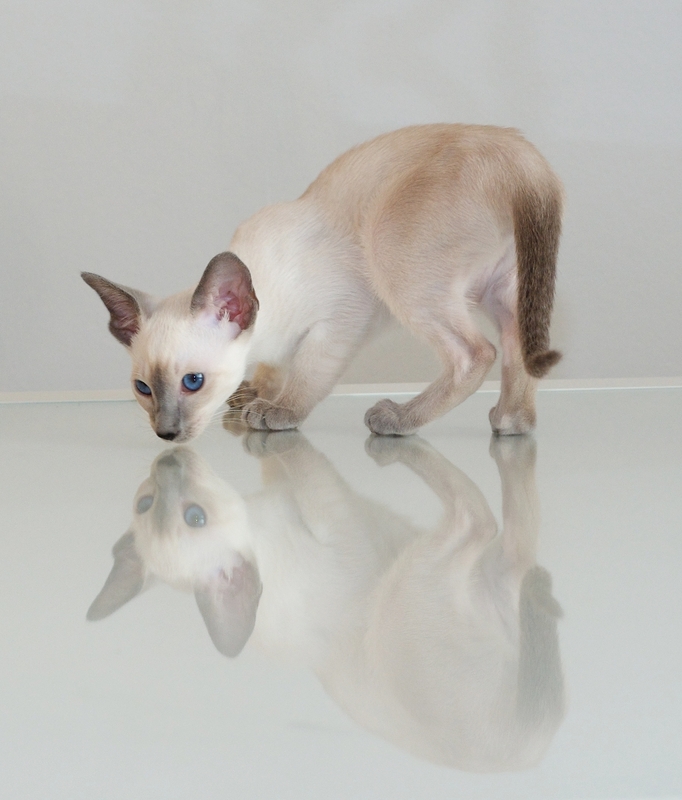 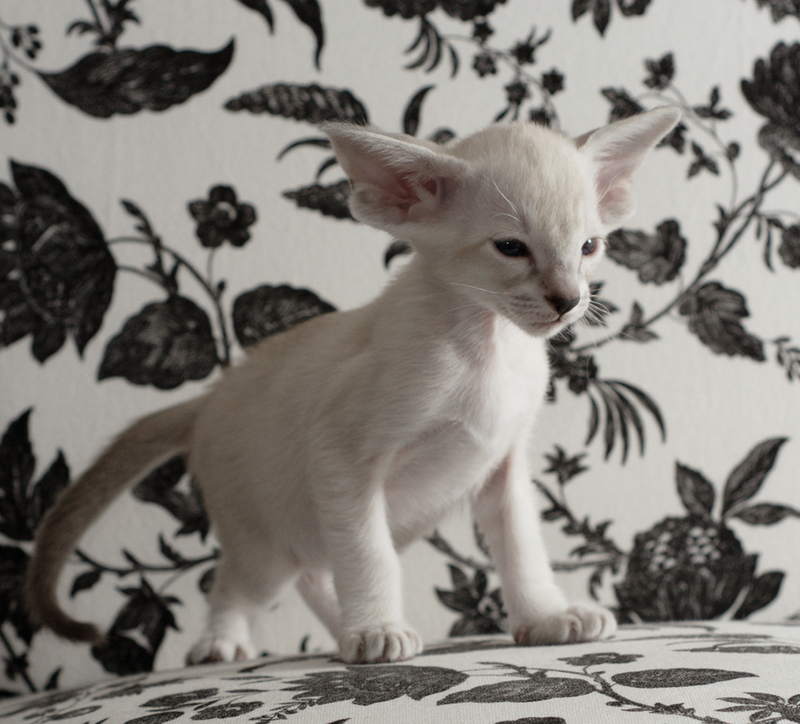 adorable Siamese kittens were born at Malviken’s, pure Siamese for many generations. 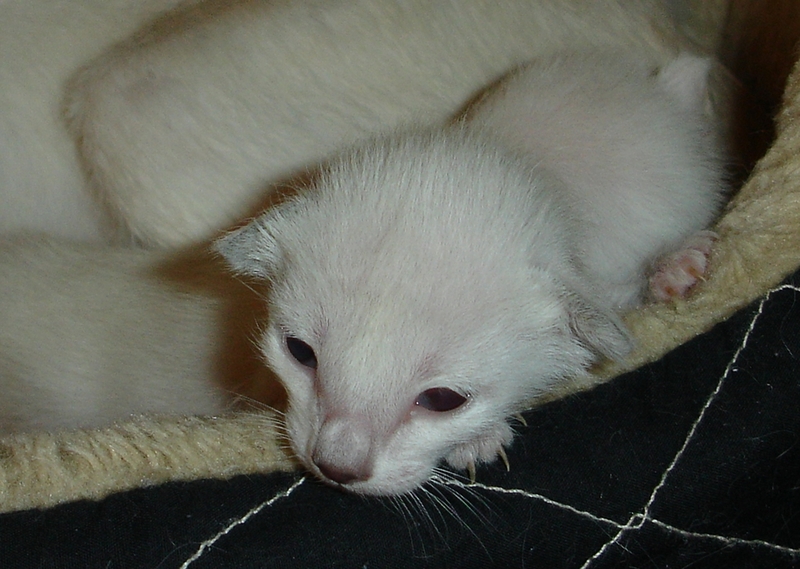 Here you can follow their development (in Swedish).